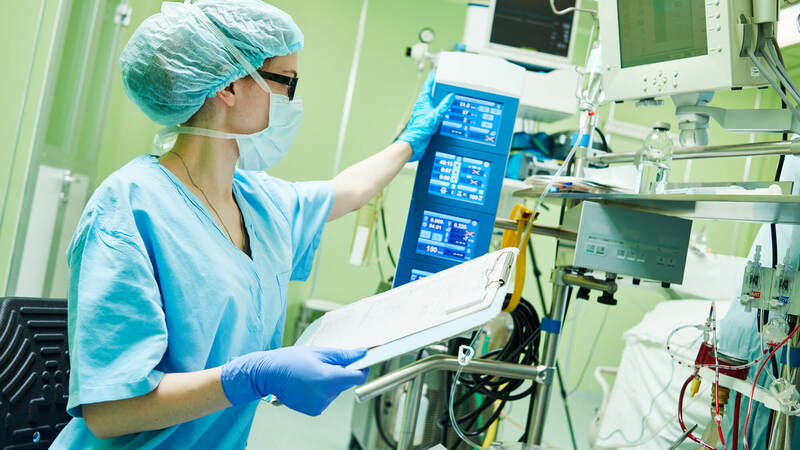 Over the next 10 years, the need for trained professionals in Vascular Interventional (VI) Radiography is expected to grow by about 10 percent, according to the Bureau of Labor Statistics. The demand for VI Radiographers will correspond to an increase in the need to diagnose and treat conditions such as blood clots and heart disease in an aging population. As of 2016, the median annual salary for Cardiovascular Technologists, including Vascular Technologists, was $55,570, according to the BLS. Ranked #8 Best Healthcare Support Job by U.S. News and World Reports. Cardiovascular Technologists are responsible for taking images of a patient’s heart and blood vessels to help diagnose conditions that might cause a person chest pain, shortness of breath, or an unusual heartbeat. Cardiovascular Technologists can work in a variety of healthcare settings, including labs, doctor’s offices, and hospitals. Those working in outpatient care centers have the highest median annual salaries, according to the BLS. 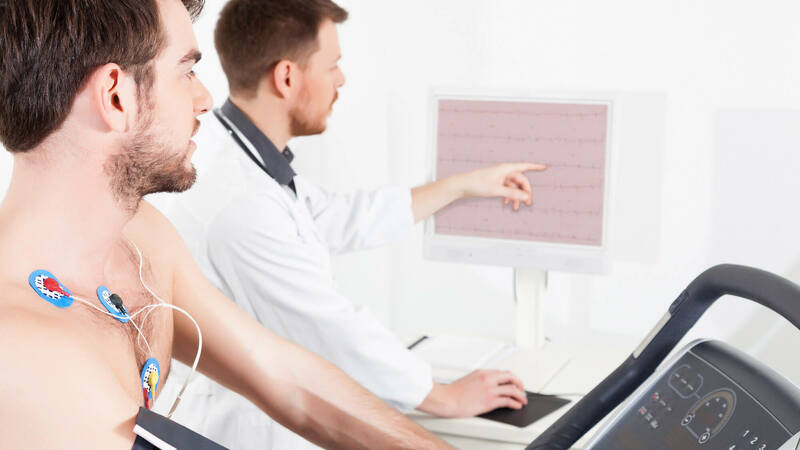 While Cardiovascular Radiography Technologists specialize in problems with the cardiovascular system, Interventional Radiography Technologists focus on other systems in the body. Interventional Radiography Technologists are also sometimes called Angiographers. The procedures commonly performed by Angiographers include stenting, thrombolysis, and angioplasty. They commonly work in labs, private practices, and hospitals. Source. Cardiac Catheterization Technologists perform catheterizations, which involves inserting catheters into the blood vessels to take images of the heart. Catheterization Technologists also often assist surgeons during the placement of pacemakers or during open heart surgery. Source. 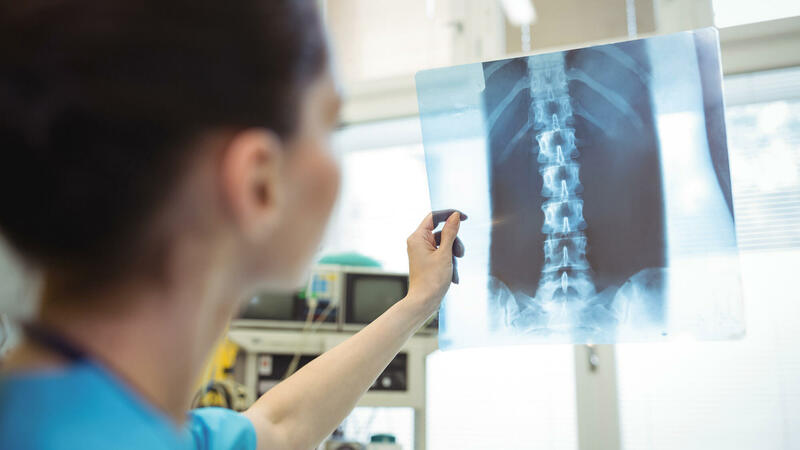 Earning an advanced imaging certificate in VI Radiography can help you move forward in your career by qualifying you for positions in VI radiography. During the one-year certificate program, you will gain hands-on experience in a clinical setting and complete coursework that will prepare you to sit for the ARRT certification exam. Want to learn more about AHU Online’s Advanced Imaging Certificate in Vascular Interventional Radiography? Explore the curriculum and course plans. View the admission requirements and start your application today.